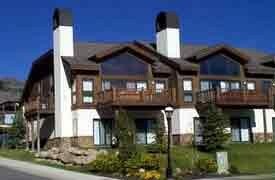 Affordable Luxury, 3 Bedroom Townhome in the Perfect Location! 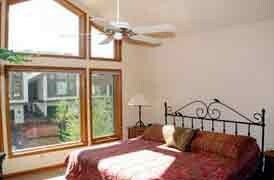 This is one of Breckenridges finest townhomes, with a perfect location. Just half a block to the high speed Quicksilver 6 person lift as well as historic Breckenridge downtown. 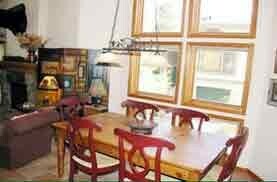 Your group will have the freedom to quickly get to almost everything there is to enjoy in Breckenridge allowing everyone in your party to come and go as they please without having to coordinate everyone's schedule and transportation. 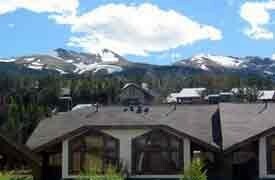 Whether you plan to come to Breckenridge with your family or friends, this is the perfect place to stay. This unique townhome is decorated with a modern western lodge motif. This townhome has an open floorplan and "Rocky Mtn. Lodge" feel. 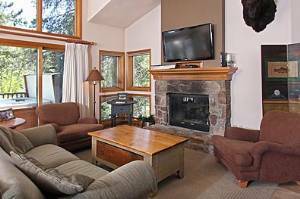 Enjoy breathtaking views from the couch or jacuzzi of one of Colorado's most stunning views, Baldy Mountain and the shimmering lights of "Downtown Breck". 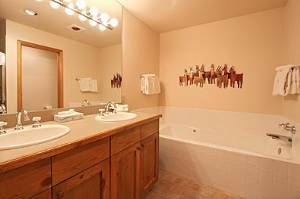 The upper floor of this unit has a true "Master Suite" with views of the slopes and its own private bathroom and jacuzzi, entertainment center and king size bed. The living room, kitchen, and outdoor hot tub are also on this floor. 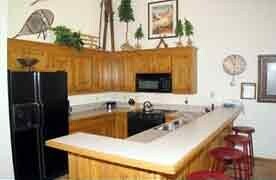 The lower floor of this unit has 2 large rooms, each has its own bathroom and door to outside. One room has a Queen Bed and one room has a queen with bunks. The garage and washer/dryer are also on this floor. 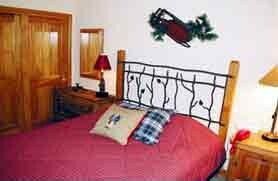 We frequently offer specials and discounts, call for a special rate!